Cape Abilities has been helping people with disabilities for many years and recently they received a boost from CARE for the Cape. With the help of a grant from the non-profit, Cape Abilities was able to continue their Farm Tour Project. This project helps employees develop many important skills such as socializing with customers and expanding their comfort levels with patrons. These are skills that will be with them for life and additionally gives employees invaluable skills they can use towards future employment. In addition to these abilities, workers are also given the opportunity to gain in depth knowledge about agriculture. Everything from hydroponic farming to crop maintenance is covered, and provides a rewarding experience to its employees. 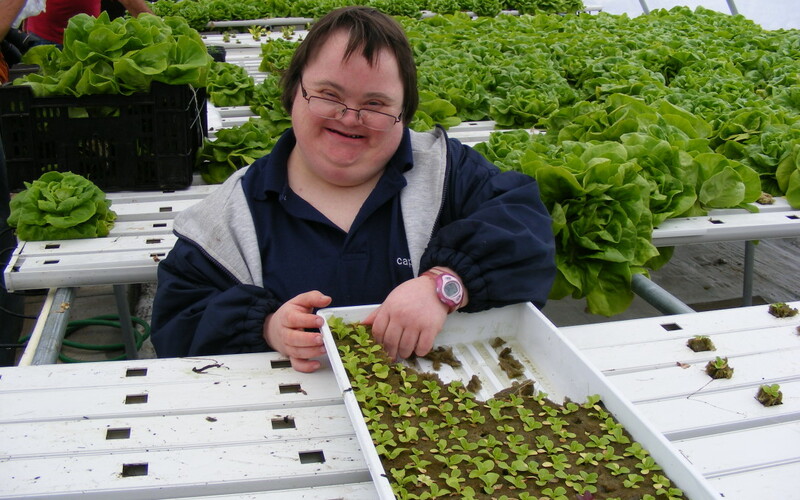 The workers at Cape Abilities aren’t the only ones benefiting from the Farm Tours Project. The Farm stand on route 6A is open to the public and visitors can learn from the Farms expert employees. 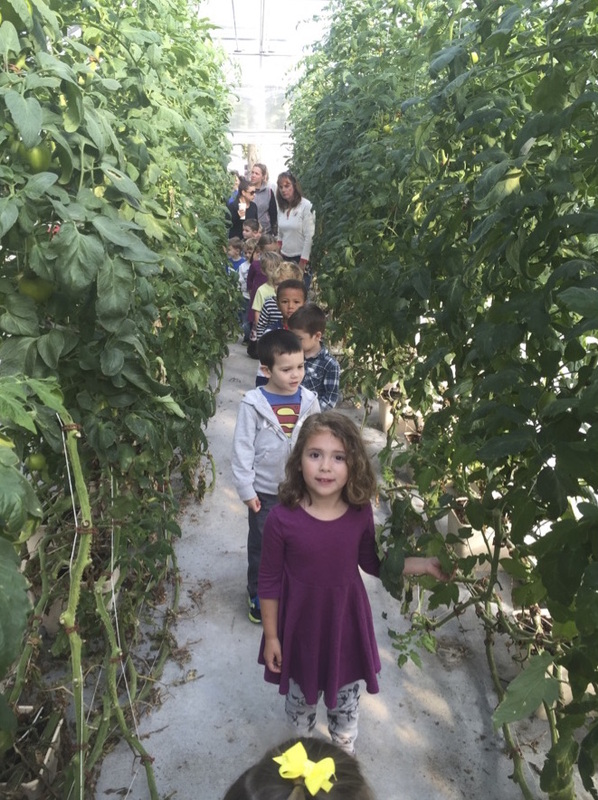 Many patrons and local groups have reaped the benefits of an information tour, including a grade two STEM teacher who was able to bring her students on a tour (photo). The instructor praised “the farm’s knowledgeable staff” who were “readily available to share their expertise”.